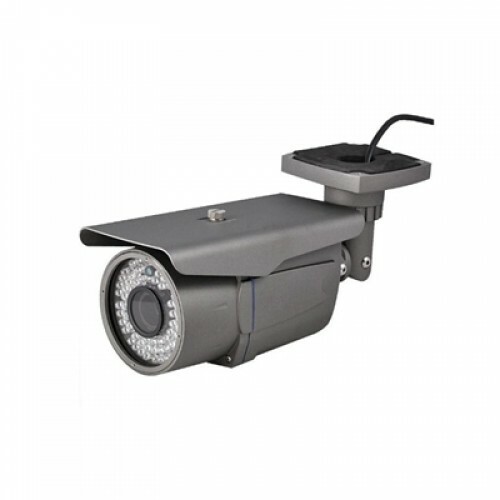 CAMPRO CB-VB800 CCTV CAMERA , CAMPRO-CCTV(CAMPRO TECHNOLOGY CO., LTD.) is a professional manufacturer that specializes in the research, development of CCTV products. For the sake of providing more complete product range and competitive price, CAMPRO CCTV with ISO 9001 Quality Certificate, years of solid experience on global market which provide state of the art CCTV equipment to satisfy your requirements completely and to meet the realities of budget constraint. 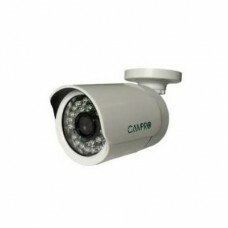 Our sales team has now carried a comprehensive range of products under CAMPRO Brand from Analog to Digital Solutions of any specialist manufacturers to fulfill all customers’ requirements on CCTV surveillance. Warranty 1 Year.